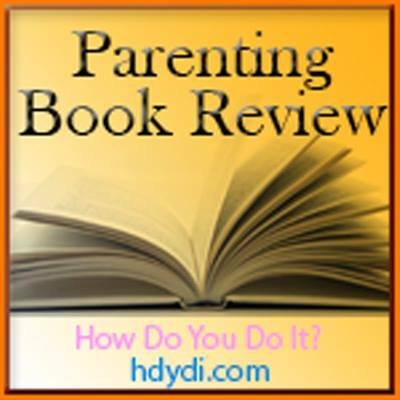 From the Archives: Reviews of Parenting Books | How Do You Do It? Clutterfree with Kids: Janna found this to be helpful read. The title says it all! Baby Sleep Books: lunchldyd compared the usefulness of several of the sleep classics: Healthy Sleep Habits, Happy Twins, The No-Cry Sleep Solution, and Solve Your Child’s Sleep Problems. Christian Parenting Handbook: ldskatelyn found that much of long-term focus of this book is relevant to all parenting, whether a family is Christian or not. Emotionally Healthy Twins: LauraC agrees with the basic premise of this book, that twins are to be treated as individuals, but thinks that the author sets the bar impossibly high. Petit Appetit: Rebecca highly recommends this cookbook with recipes for little ones, to save money your might otherwise spend on jarred baby food, if nothing else! Baby Sign Books: Sadia talks about the benefits of Baby Sign and reviews several of the books that can help you get started and keep it up. One and the Same: Sadia reviews this book on twin relationships, pointing out that while it’s not really a parenting book, it contains many lessons for the thoughtful parent of multiples, especially identical ones. Previous Previous post: Can We Please Get a Chapter about Multiples?